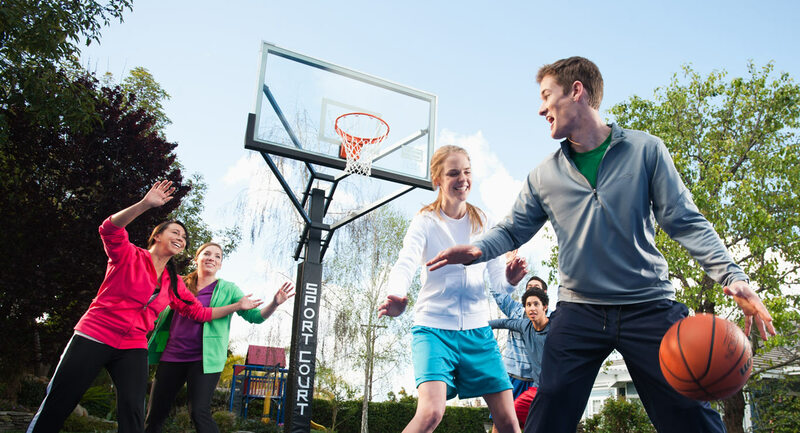 Installing a game court in your backyard can be an amazing investment for your home and family. 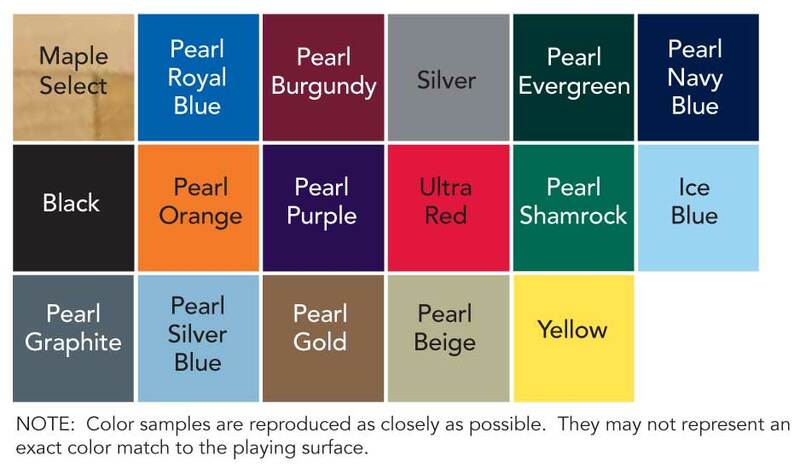 Sport Court St. Louis offers a number of color options to completely customize the court of your dreams. Try out a Sport Court surface for yourself. Build your official court using our CourtBuilder app.